A bipartisan House bill introduced Tuesday would place sports betting under the Lottery Commission, meaning state revenue - estimated at $30 million annually - would be earmarked for K-12 education, similar to what is currently done with lottery profits. 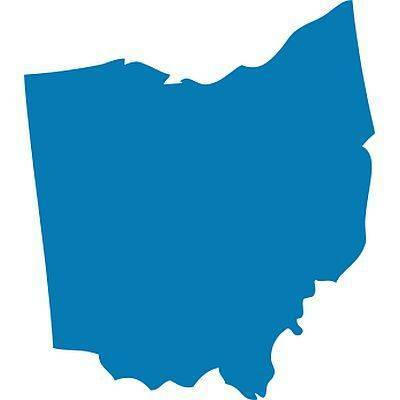 The bill “provides clarity as to the authority overseeing sport betting in Ohio while providing flexibility to address opportunities and challenges facing this newly legalized industry,” said Rep. Dave Greenspan, R-Westlake, who is sponsoring the bill with Rep. Brigid Kelly, D-Cincinnati. Under Eklund’s Senate Bill 111, jointly sponsored by Sen. Sean O’Brien, D-Campbell, casinos and racinos would pay an initial $10,000 fee, plus $100,000 every five years after. Operators would pay a 6.25 percent tax to the state on gross income from the wagers. Greenspan pointed to an analysis by the nonpartisan Legislative Service Commission that says that while the Constitution generally prohibits gambling, and Ohio’s gambling law would prohibit sports betting as an illegal scheme of chance, neither prohibits the Lottery from running sports betting. The Lottery Commission currently oversees racino operations. “I like the idea of putting it into the Lottery rather than casinos because the proceeds would then go toward a real public benefit,” Cupp said.